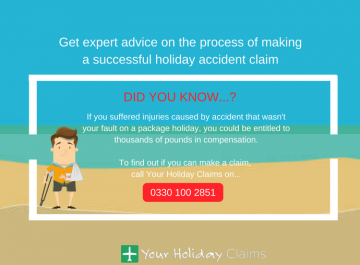 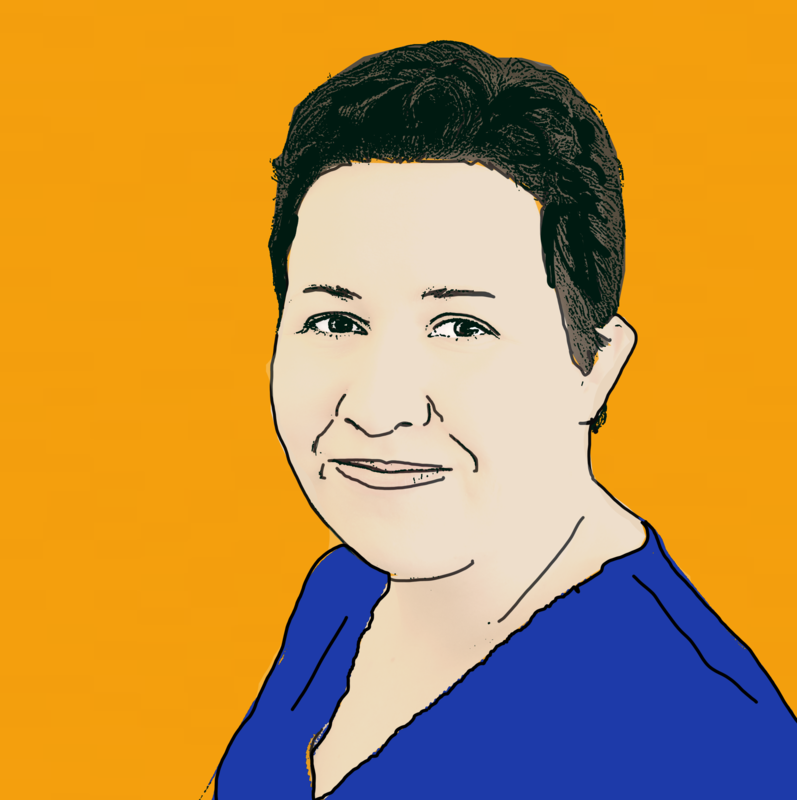 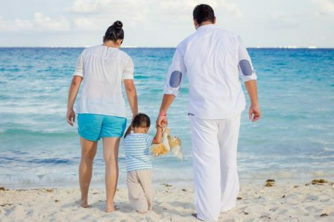 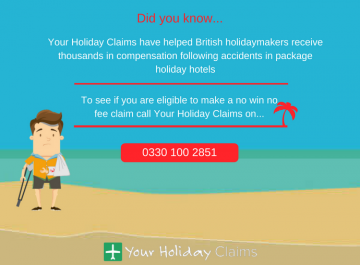 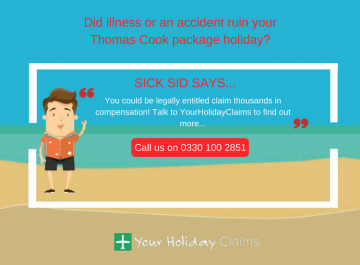 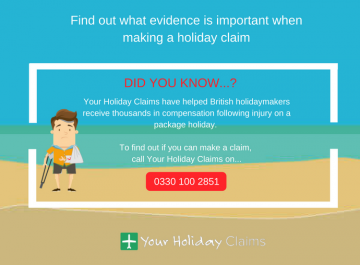 Danielle Burnie is a Litigation Executive at YourHolidayClaims who handles holiday illness claims ensuring people in the UK receive the compensation they deserve. 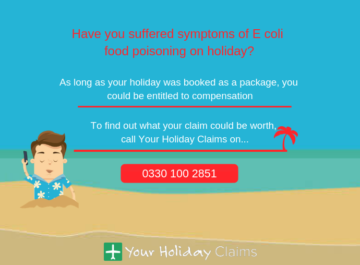 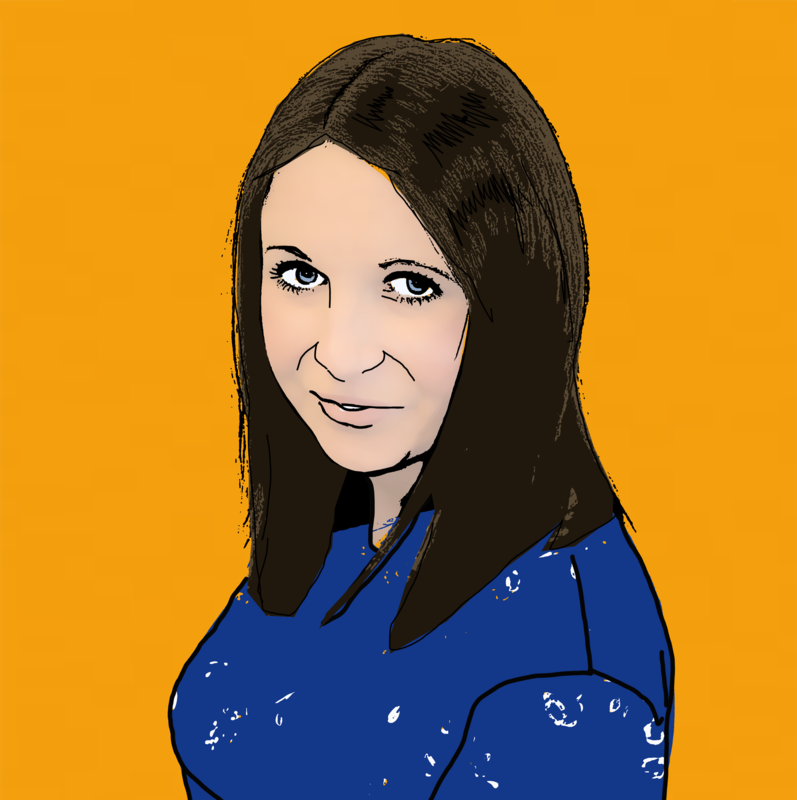 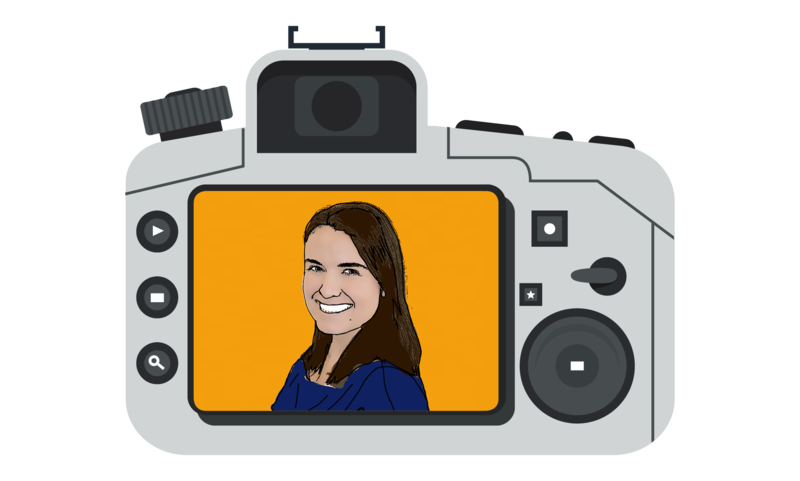 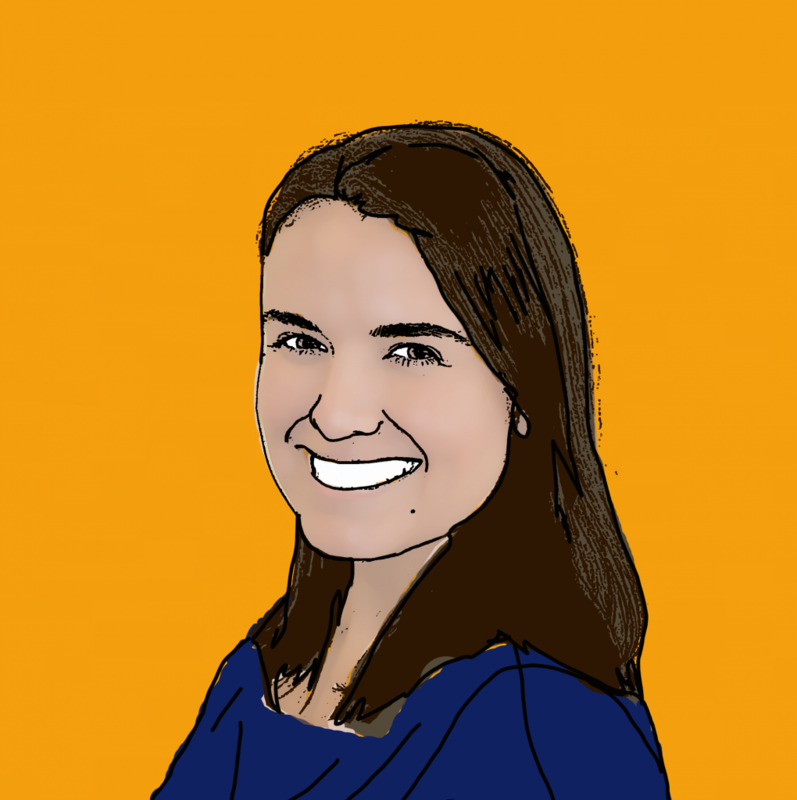 Danielle joined the team in 2010 and is now on hand to help you make a claim for compensation whether youve suffered an illness caused by food poisoning or skin rashes such as Hand, Foot and Mouth disease. 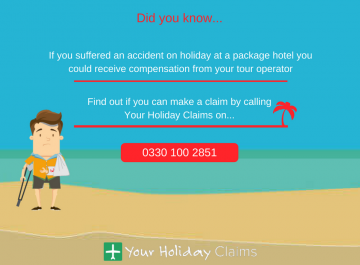 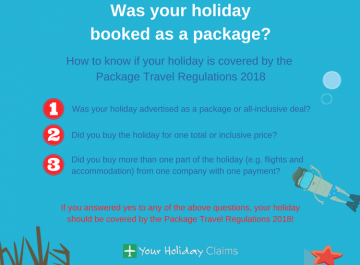 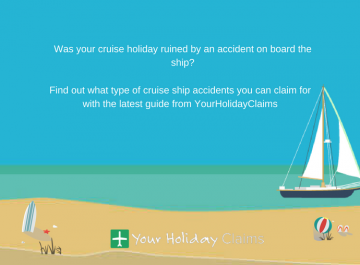 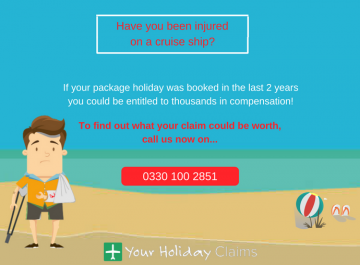 When you bring a claim with YourHolidayClaims, Danielle will be there to take care of all the legal aspects and deal directly with your tour operator on your behalf to help you receive the best possible outcome for your claim.